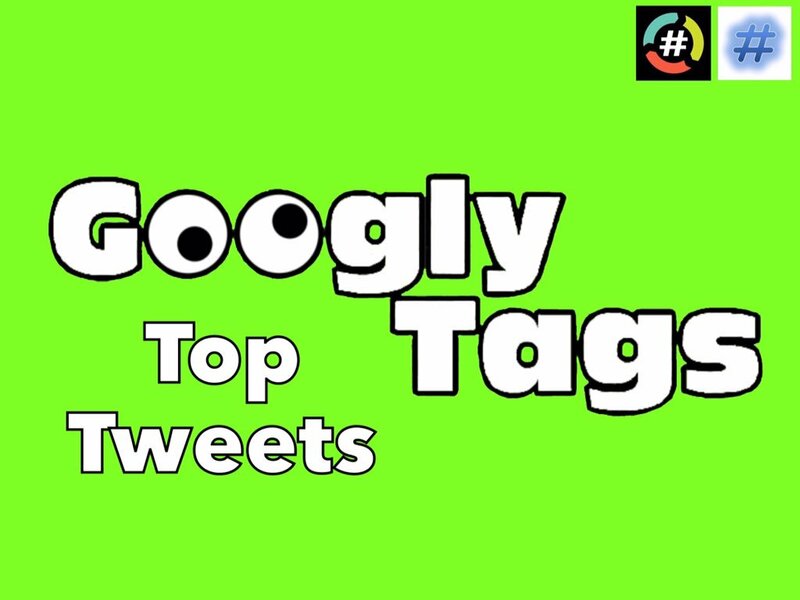 Thanks to everyone who played my very first @GooglyTags game! I hope this is just the start of many fun times to come! Much appreciation to the wonderful tweeps who provided help and advice in setting up the game account. Extra-special thanks to @TheHashtagGame and @HashtagRoundup for their guidance and support, as always. There were so many great tweets for #UhOhCompanysComing, I had a really difficult time choosing from among them! Here’s a small selection of some of my favorites, in no particular order.